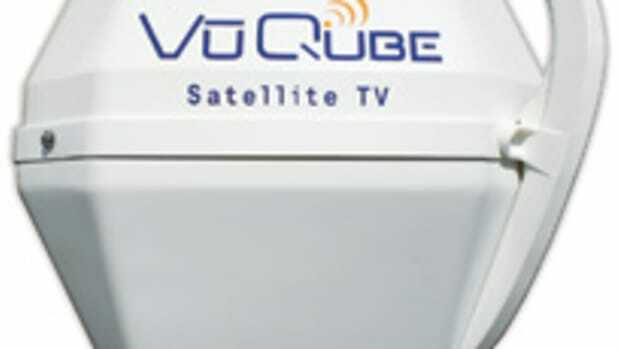 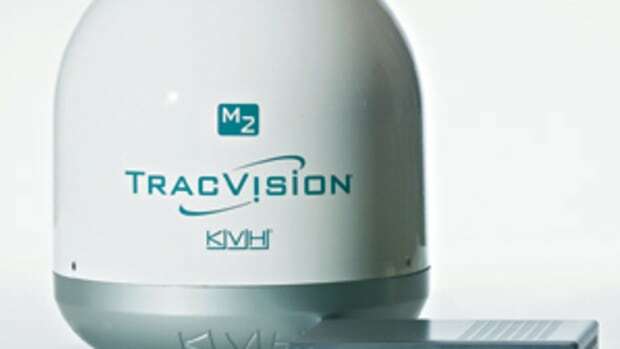 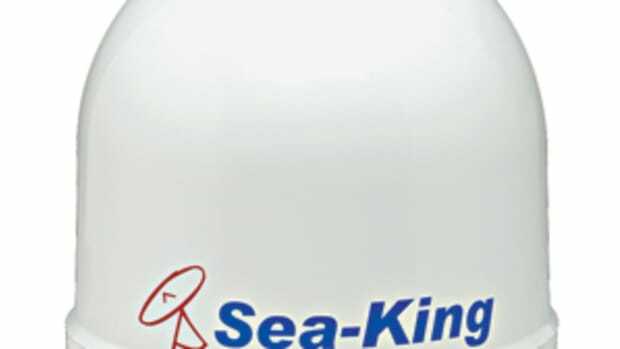 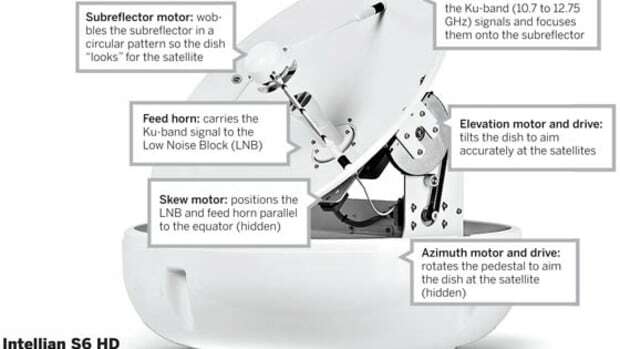 Last year KVH shook up the world of marine satellite TV with its unusually small M3 (see my column "TV on a 25-Footer?" 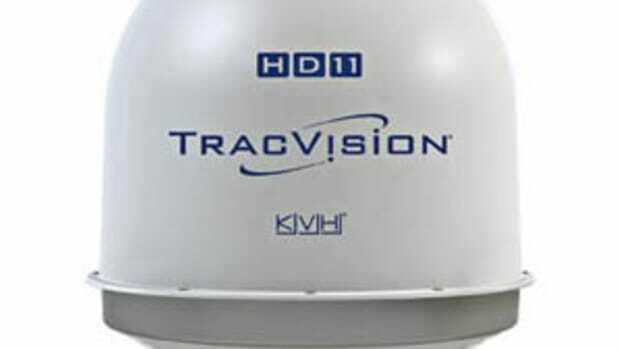 November 2006). 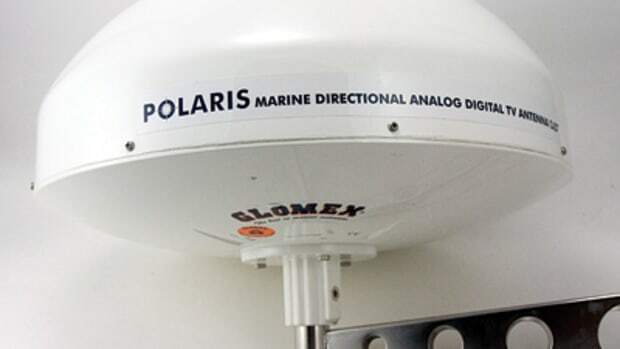 Even some big boats liked the idea of simple, solid performance in a subtle 14-inch dome, and the competition didn&apos;t wait long to respond. 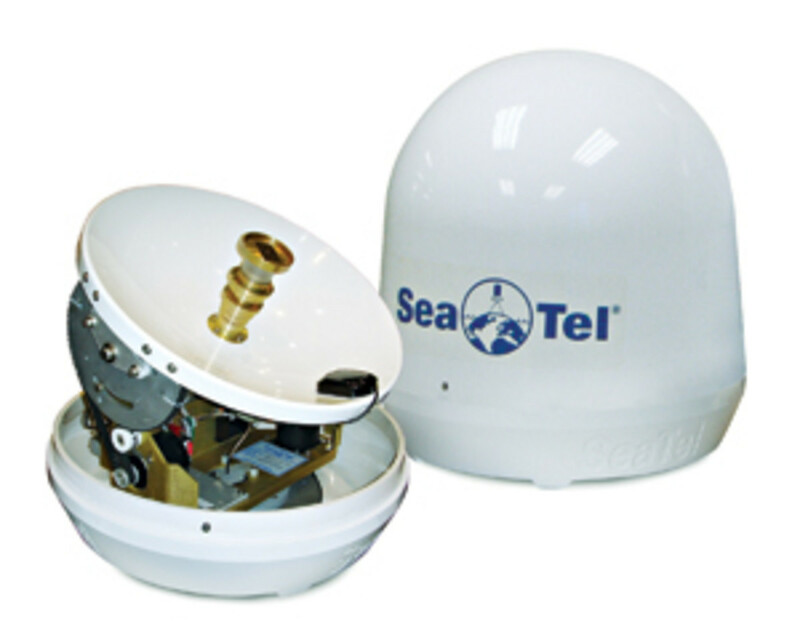 SeaTel&apos;s Coastal 14 ($4,395), for instance, offers the same dome size but builds in the converter needed for DirecTV&apos;s high-definition (HD) service and a GPS for fast satellite acquisition. 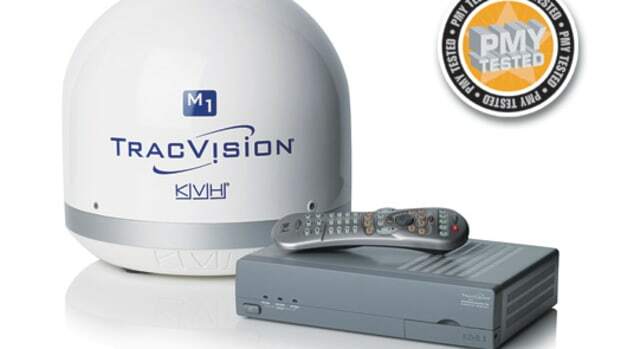 While KVH&apos;s M3 system included a purpose-built 12-volt DirecTV receiver, the Coastal 14 takes a more traditional, and flexible, approach, supporting a user-supplied DirecTV, Dish, or ExpressVu receiver, though only one.